Founded in 1975, Frontier Science provides innovative data management and analysis for clinical trials in a variety of disease settings throughout the world. Some of the significant advancements in the treatment of AIDS and cancer have resulted from studies in which Frontier Science played a major role. Frontier Science is a not-for-profit corporation that has gained an international reputation as a highly capable data management and statistical organization, collaborating with research networks, pharmaceutical companies and others in the design, conduct and execution of clinical trials and long-term observation studies. 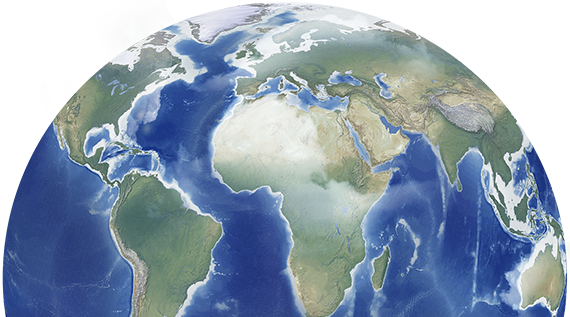 Frontier Science has 235 biostatisticians, technicians and support staff in three locations in the United States, and in Greece, Scotland and Norway. Our mission at Frontier Science is to collaborate with investigators and sponsors to conduct scientifically meaningful high-quality clinical trials, while advancing the application of statistical science and practice and data management techniques in science, health care and education.